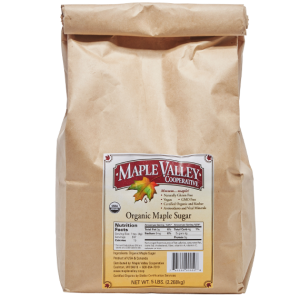 Recipes that call for sugar? 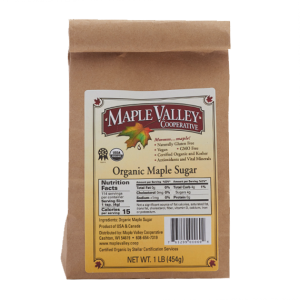 Substitute with Maple Syrup or Maple Sugar! 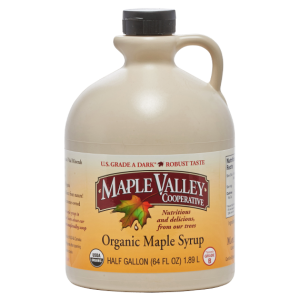 General Cooking: Use only three-fourths the amount of organic maple syrup or maple sugar is to white sugar. 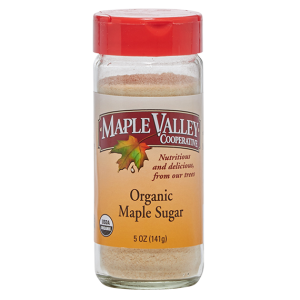 For example, if a recipe says to use 1/4 cup (4 Tablespoons) of sugar, use 3 Tablespoons of organic maple sugar or syrup instead. 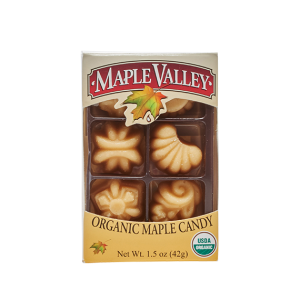 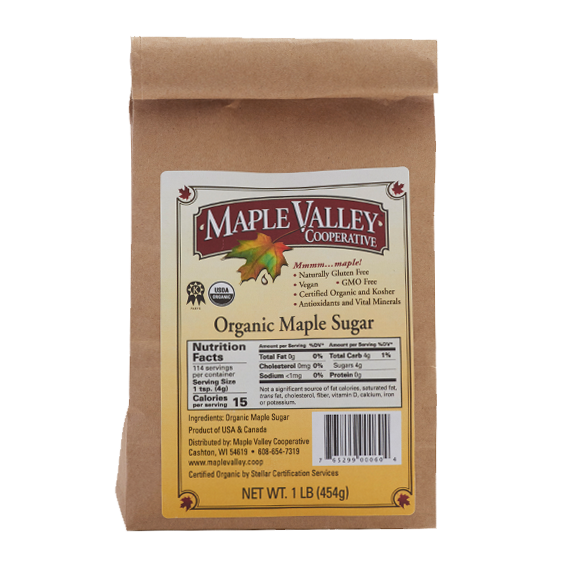 Baking: For every cup of sugar, substitute 3/4 cups organic maple syrup or maple sugar. 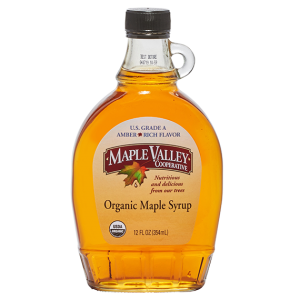 If using maple syrup reduce the dominant liquid in the recipe (for example, water or milk) by 2 to 4 Tablespoons.